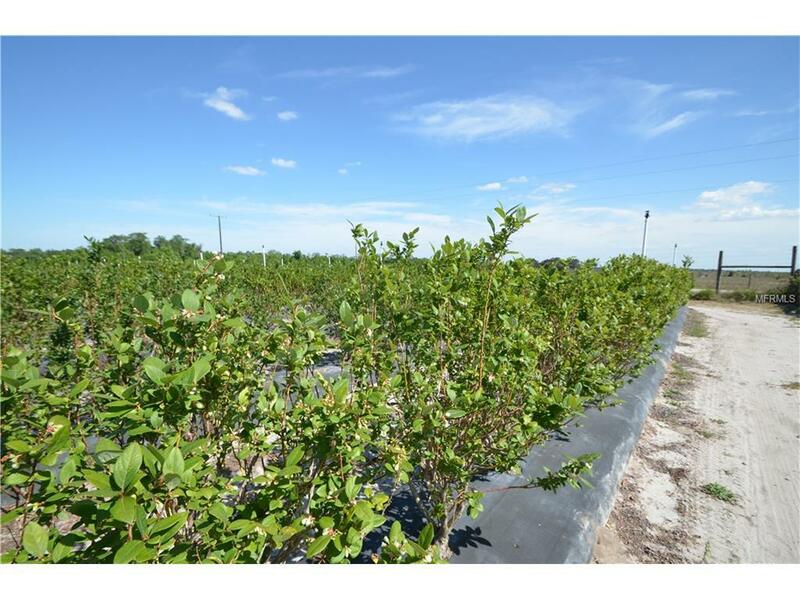 Blueberry Farm For Sale near Arcadia, FL. This is a "steal" of a price for this property. Great Income of $70+ Net last year! 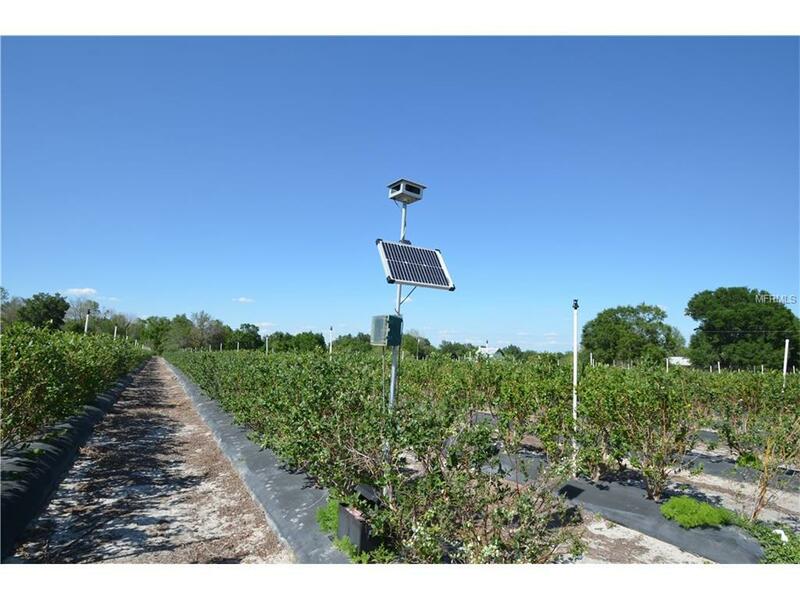 Commercial and U-Pick harvests. 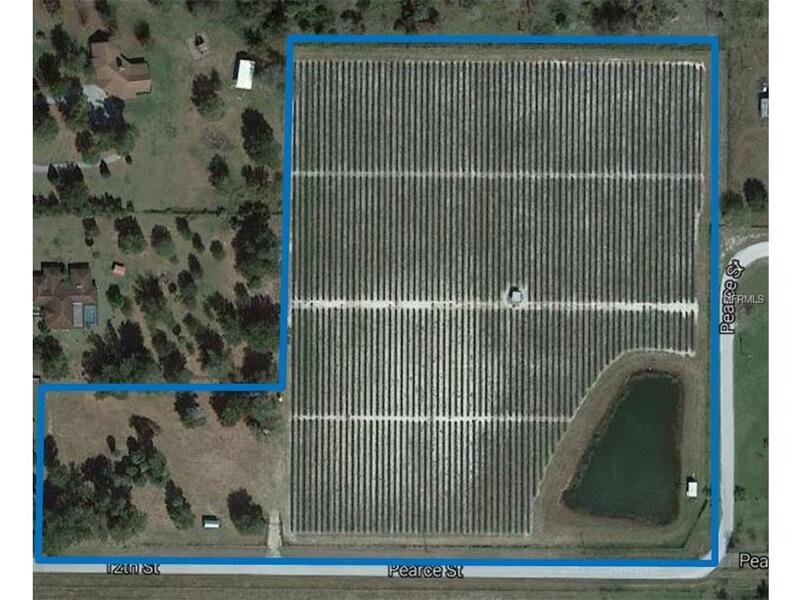 Turnkey 13+ acres total, 8.5 acres planted in 2012 with Jewels, Farthings, and varieties. 2018 over 30,000 lbs production, Enoromous Income. 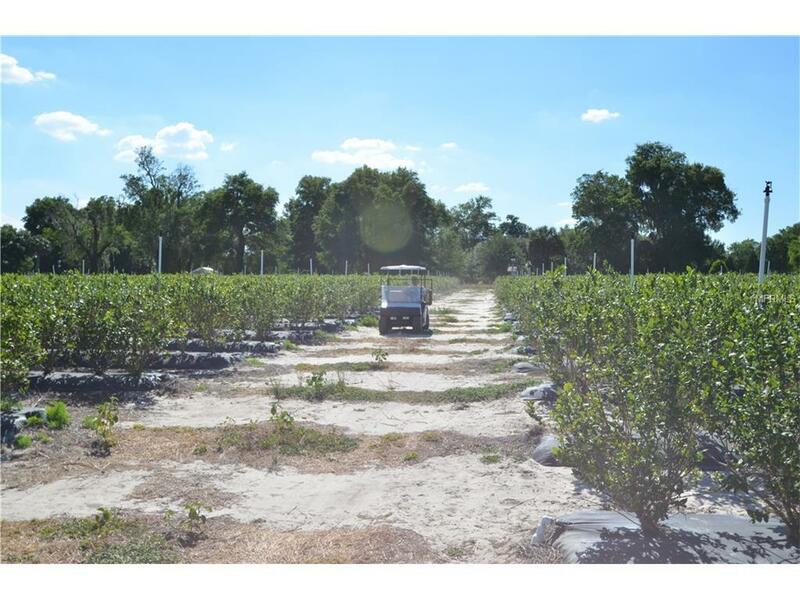 Overhead frost protection and Double Drip irrigation. 6" well supports surface water irrigation with rainbird diesel pump. Long list of tractors and other equipment can be included. High Deer fencing, bird squealer pest aversion, Employee facilities. Includes 2 acre home-building site.